Books on Fun with Wine – Wine isn’t the posh beverage of the rich it may have once been. Today wine reaches thousands of people around the world, many of whom have exciting and interesting stories to tell. These wine books reviewed here will help you explore the lighter side of wine and how to have fun with it. A charming tale of one man’s dream of building his own winery in the heart of Tuscany. Read our wine book review to find out more. 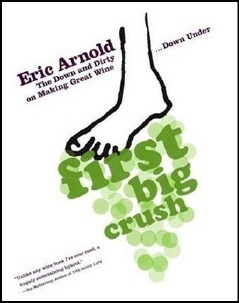 Read this book before you decide to buy a winery or work there. But first read our wine book review. 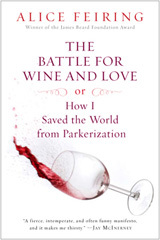 A polarizing, personal and provocative book written by a passionate advocate of authenticity in the wine world. 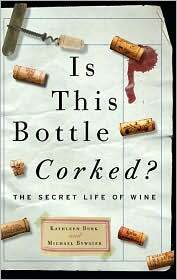 Find out more about this wine book. A quirky collection of facts and trivia sure to make you the most interesting person in the room. 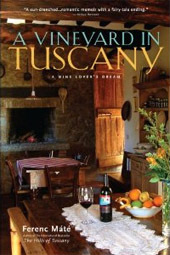 Enjoy reading our wine book review.